Monaco is considered a place of bourgeoisie, the rich and famous enjoy it here, the sun shines 300 days a year, the helicopters hover over the city-state and fly every minute between Nice and Monaco. Once a year the Grand Prix of Extravaganza takes place here. Formula 1 is not without reason station in Monte Carlo. No race is like the classic in Monte Carlo. 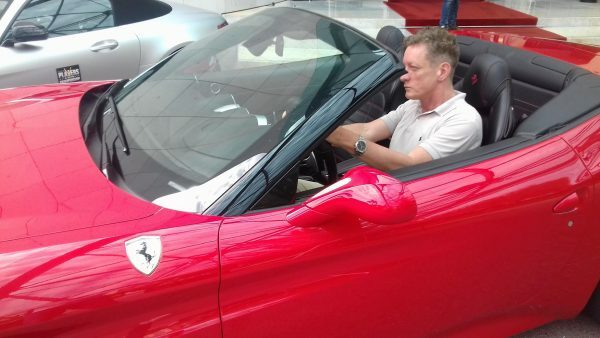 Ferraris everywhere, cheap lifestyle does not exist, diamonds and pearls, luxury shopping, casinos and a great #PokerStars event. Monaco stays hip. The younger target group discovered Monte Carlo for themselves. They can show here what they have. I was there and can confirm it is is fun. There are reasons not to like Monaco, but more reasons to like the state. The new brand identity that Monaco and the Pokerstars created is awesome. 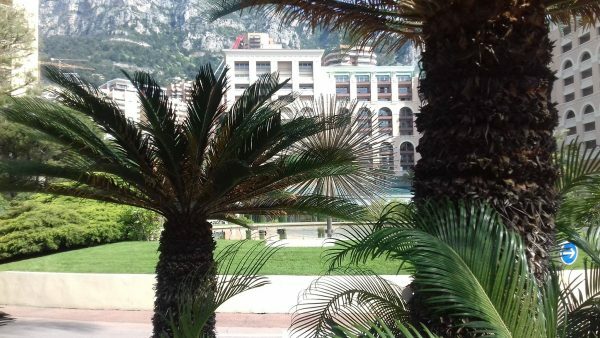 Monte Carlo has always been hip and hip, the younger poker-bourgeoisie is discovering the classic for themselves, the old French Grand Prix capital is more alive than ever – and visitors are coming in droves. Prince Albert and his family rule the Principality and it was truly sunny during my entire visit, there are many things to see and many reasons to visit Monaco. The Nice International Airport is only half an hour away by car away, a helicopter flight takes only 10 minutes (but is a bit more expensive). Monaco may not yet be able to compete with Macao and Las Vegas, but it can definitely compete with poker events and glamour. The casinos and the “Pokerstars” event are worth a visit Even those who like to go shopping are still right here. Monte-Carlo owns the finest boutiques, Prada and Louis Vutton will survive us. That’s why you have to come here and it should be on every bucketlist. With its view over the Mediterranean, the Hotel Le Meridien is the epitome of luxury at a high level. 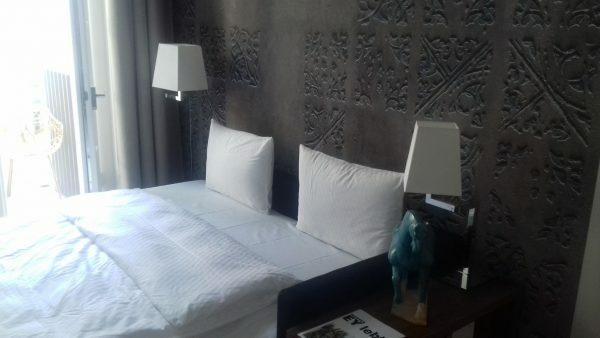 It offers a casual atmosphere, an idyll in the heart of Monte Carlo, the most exciting district of Monaco. The interior is a successful combination of Mediterranean elements and modern accents. The location on the Mediterranean is unique. It offers a swimming pool, gym, sauna. Also culinary, the hotel has much to offer. Guests are spoiled with genuine Mediterranean cuisine restaurant. Here you can enjoy seafood, meat, fish and vegetables. Everything perfect. From the beautiful terrace visitors can enjoy the view of the sea For elegant receptions and invitations, the spacious terrace offers. 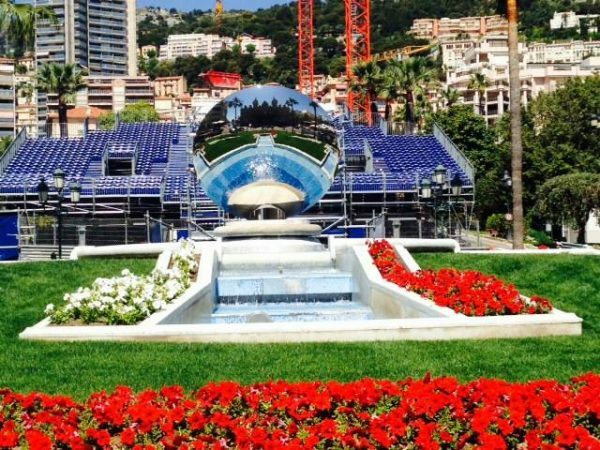 There is always something to do in Monte-Carlo, whether art exhibitions, festivals, sports events, concerts, rushing balls and an intense nightlife and all within walking distance. The Casino Bay Resort has created a very special atmosphere, and the world’s most famous poker players have been lured to the table.